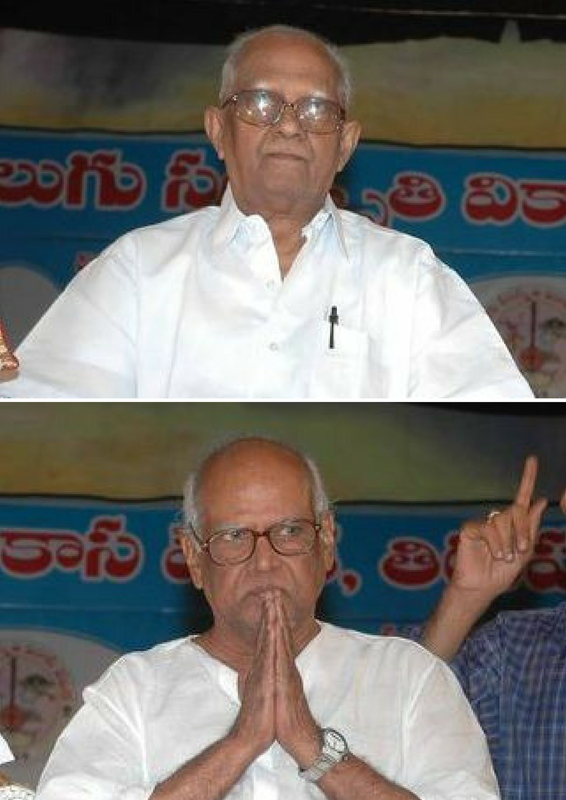 NTR was impressed with Bapu & Raman’s work ! NTR used to say that of the few Telugu films he liked most, MUTHYALA MUGGU takes first place. He was all praise for the native touch in the film. He even used to repeat the dialogues of the film and he was impressed with the treatment of the story in the film. 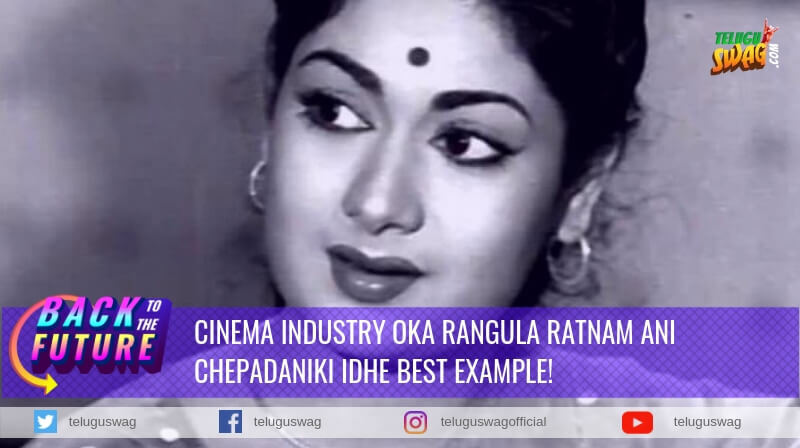 He was happy to see the way in which Bapu and Ramana made the social version of the Uttara Ramayana.”That is the greatness of the duo”, NTR used to say this to other people in praise of Bapu and Ramana. 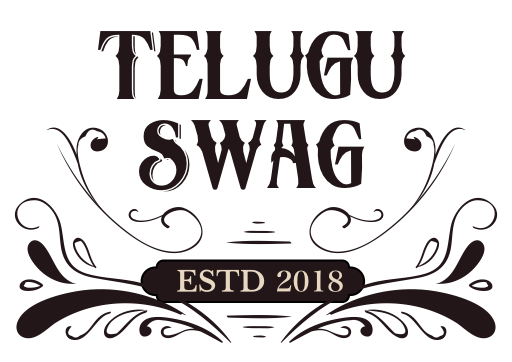 As a chief minister of Andhra Pradesh NTR entrusted Bapu and Ramana with the project of preparing Telugu video lessons for school going children. 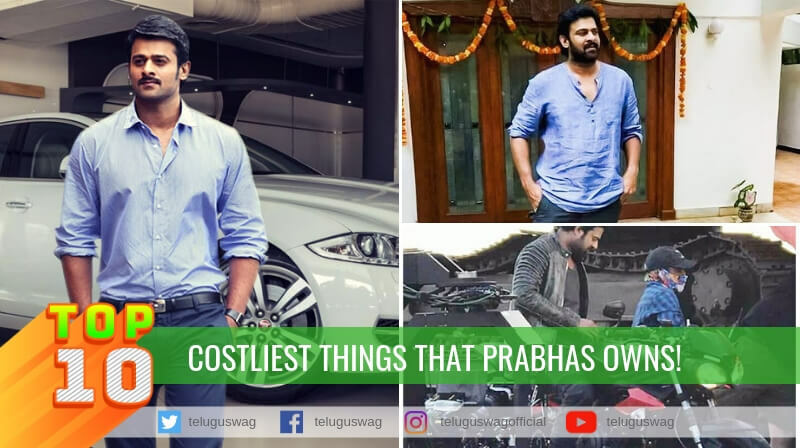 He gave them a single line direction saying “I want these lessons to be as good and native as your Muthyala Muggu Cinema” This itself was great to compliment to the creative-duo. 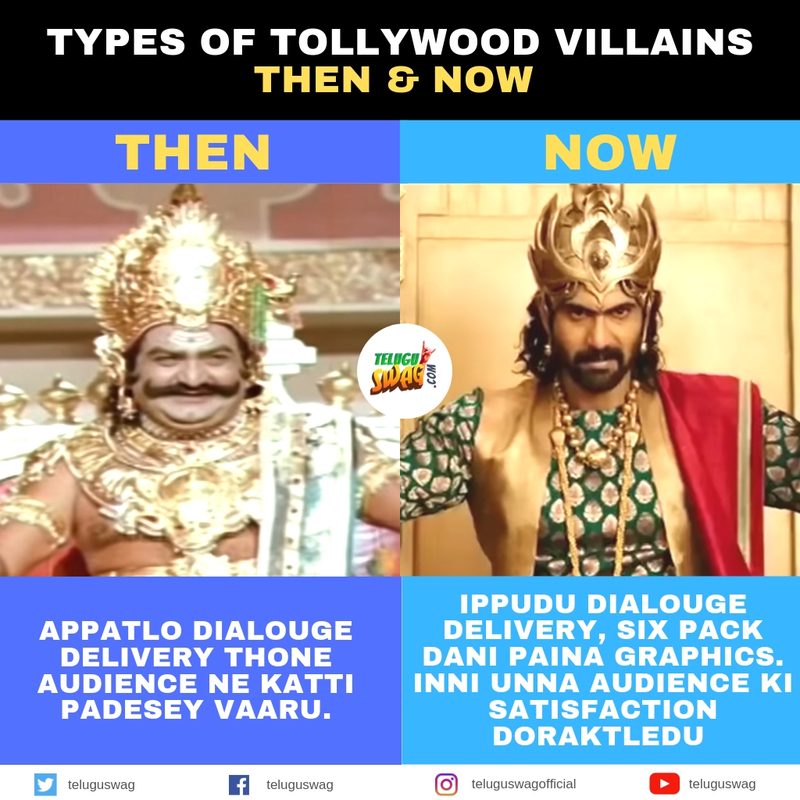 Cinema Industry oka rangula ratnam ani chepadaniki idhe best example! 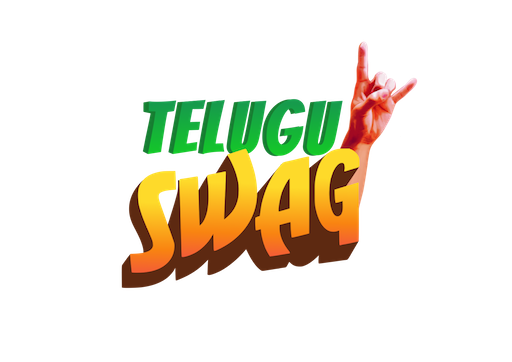 Flop director ne Star director chesina Rama Naidu garu! 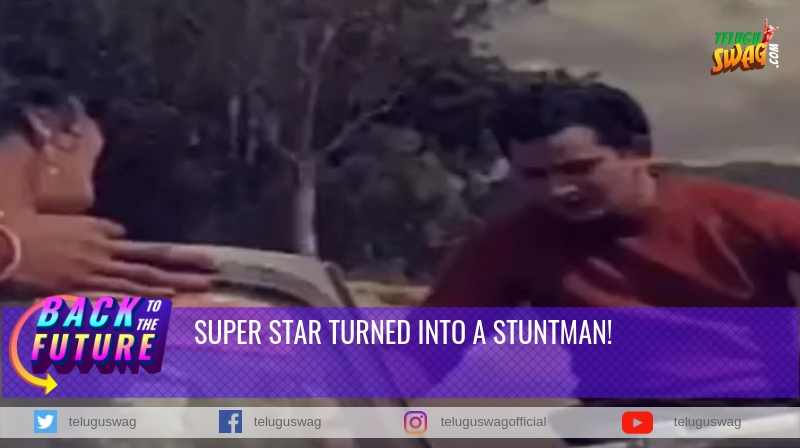 Super Star turned into a Stuntman!